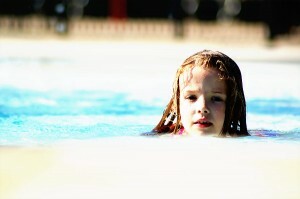 Failed Swim Test for Grace – I’m So Proud! We didn’t get to ride the big slides together, but we still had a phenomenal day made possible by God almighty. Snapped over 100 shots, that’s certainly not the best but it is what I want to remember the most, a defeated yet persevering child. Posted in The Kids and tagged Grace St.Pierre, Pool, Swim, Swim Test, Swimming, Test, Water Park, Water Slide, Waterslide.